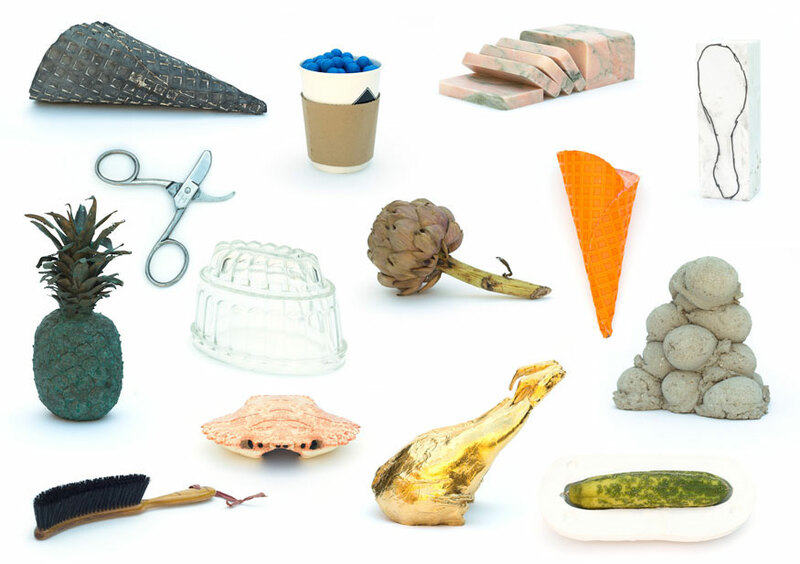 Lucy Tomlins’ artwork is directly referential to the everyday, material objects of our society and her approach is one of a remaking of those ready-made objects; her process of understanding wrapped up with the physical encounter she has with the originals and the alternatives she creates. In Becky Whitmore’s own practice she seeks out and remakes abandoned, forgotten and discrete objects. The things that fascinate her are often in a state of flux or suspension, understated or taken for granted in their previous lives. Her works rest on a historical base but are very much of the imagination; mixing timelines, the natural and artificial, using both traditional and modern materials.